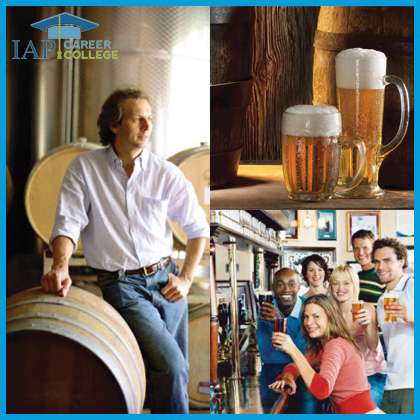 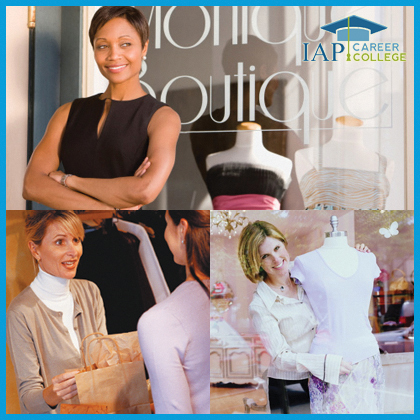 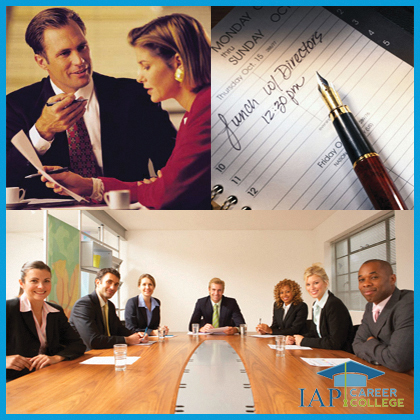 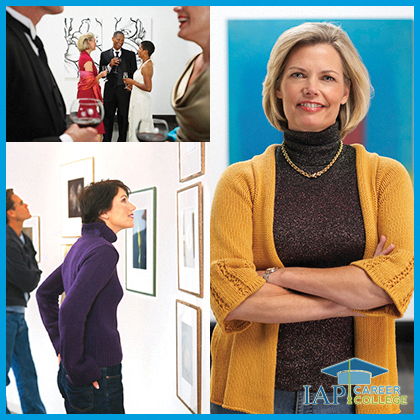 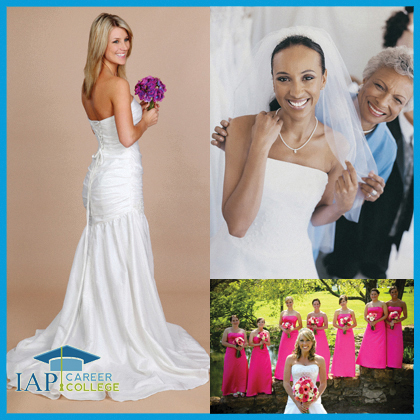 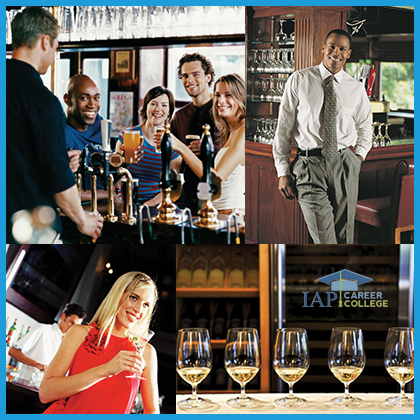 The next time someone asks “Why should I hire you for your dream career?” imagine being able to say: “I am a trained professional with a certificate from the International Association of Professions Career College.” With IAP Career College you can earn a certificate in your dream career for an affordable price. 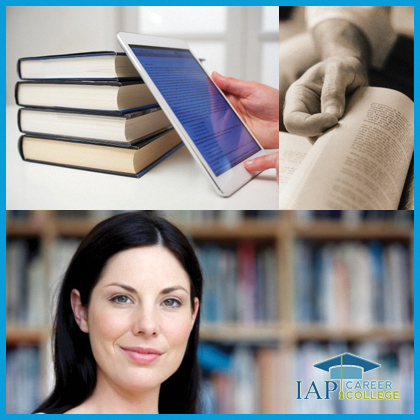 You can schedule your learning around your life and earn a certificate in as little as 4 weeks part-time from the comfort of your own home. 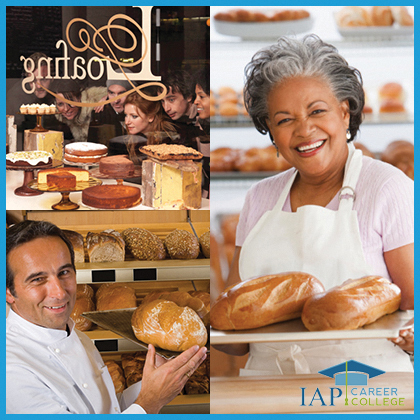 Get started by clicking on a course below (click the page numbers at the bottom for more certificate courses).